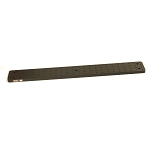 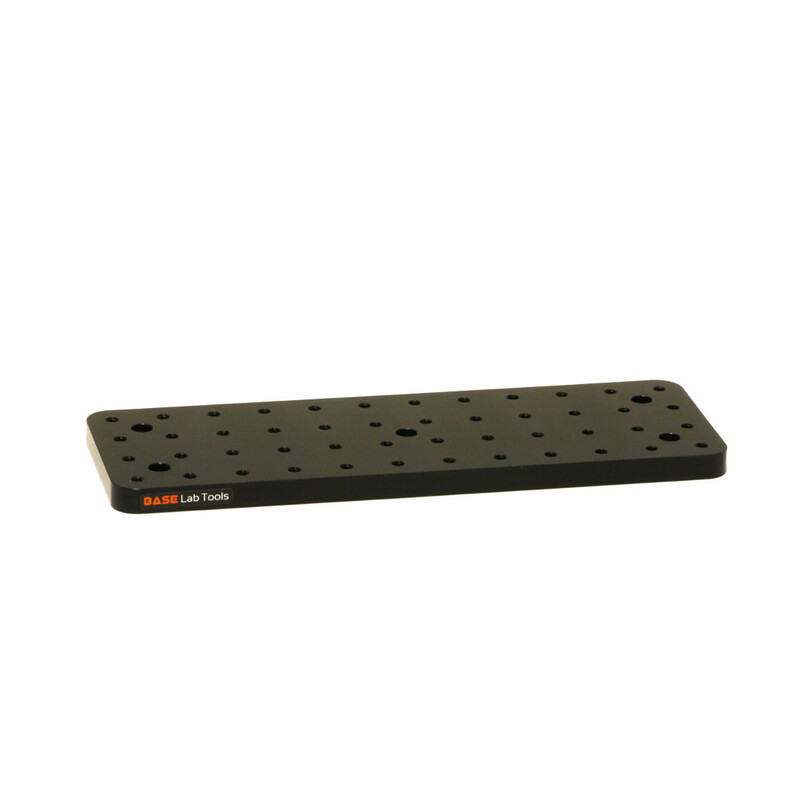 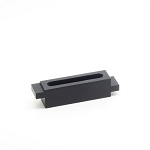 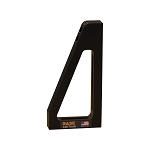 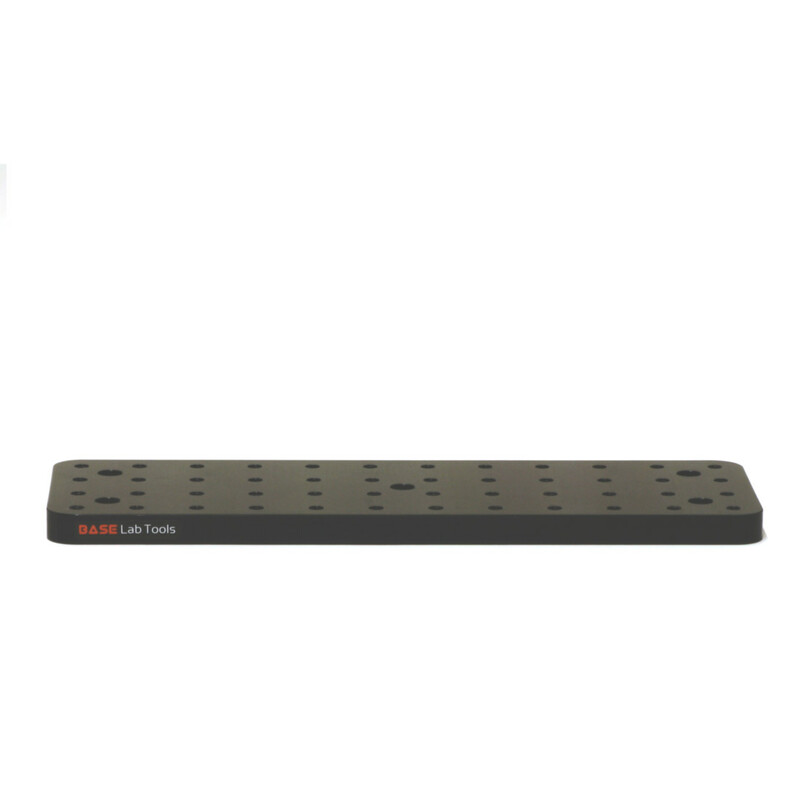 4" x 12" x 1/2" Solid Aluminum Optical Breadboard, Black Anodized. 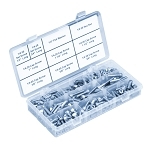 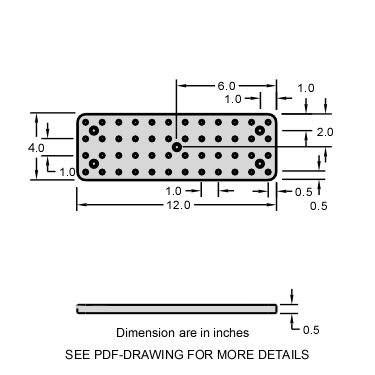 Each aluminum breadboard has 1/4-20 tapped holes on 1 inch centers. 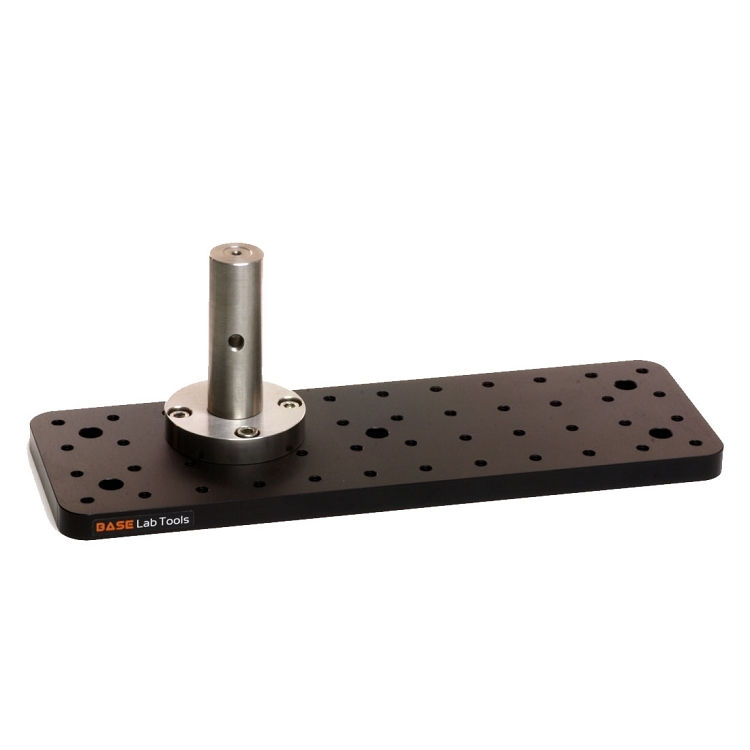 Include 5 countersink mounting holes for rigid and single post mounting.